It is hard to believe that summer is over and we are heading into fall. Lucky for us on Maui our “summer” weather lasts through September and sometimes into October. Many exciting events are happening so don’t forget to check the Events Link. This month’s video features one of my favorite recent Hawaiian songs Ku`u Pua Sakura a song as you will see by the video which honors the singer’s mother and Hawaii’s connection to Japan. I’ve always had an interest for architecture and design. This led me to my career as a Realtor. Since 2015 I’ve had the joy of seeing clients achieve their real estate dreams. My previous work experience in accounting assures you that I know the numbers have to add-up. As a strong negotiator I am committed to getting you the best price. 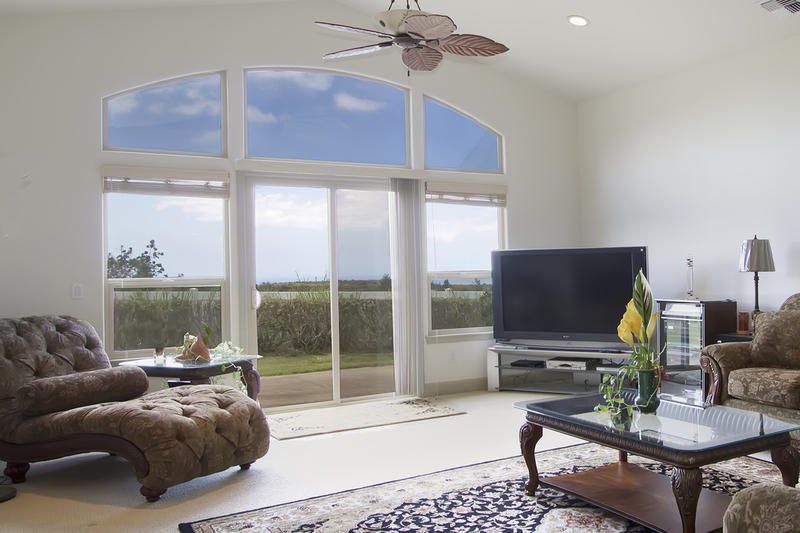 Fine Island Properties is dedicated to a high standard of service as well as using the latest technology. We have written marketing plans for our sellers and educational packets for our buyers. 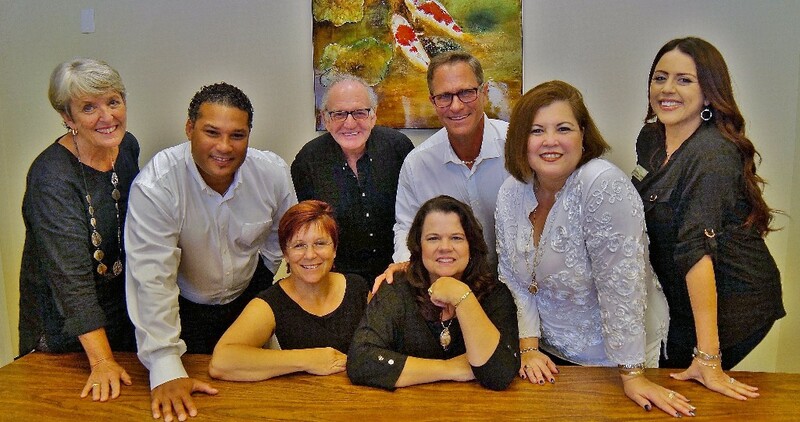 We stay updated on Maui properties and the monthly statistical data and work as a team to ensure our clients success. 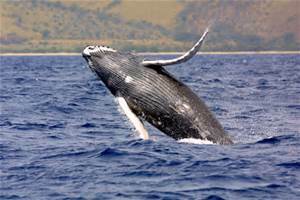 Being born and raised on Maui I learned how fortunate I am to have such amazing surroundings. My husband and I raise our two daughters here in hopes they appreciate the beauty around them as we do. 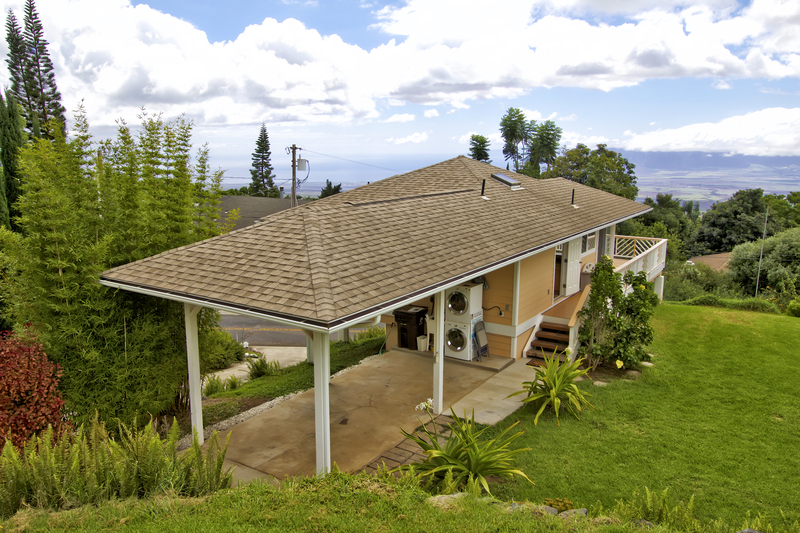 From Oceanfront and Upcountry the views and the lifestyle of Maui can’t be beat. Besides the love I have for my family and my career as a Realtor, I do have other hobbies and interests. Kickboxing, working out and running help me clear my mind and inspire great creative ideas, while singing soothes my soul. 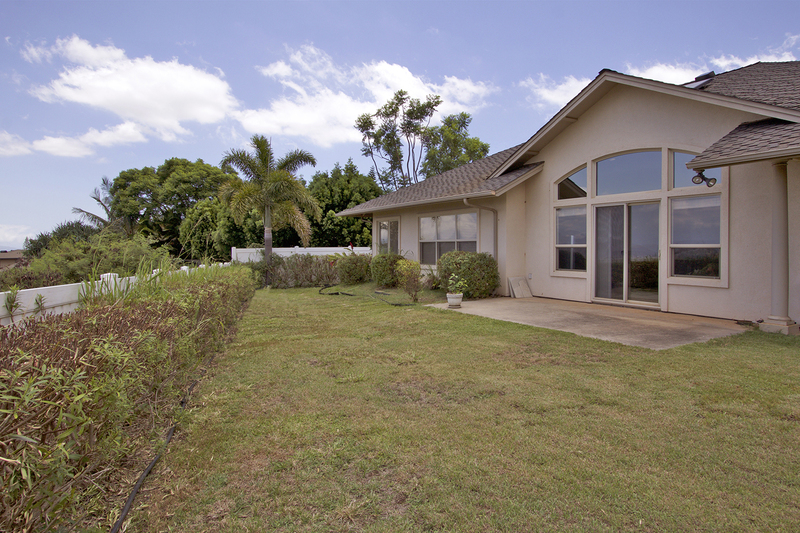 I look forward to hearing from you and we will get started on making your Maui Real Estate dreams come true. 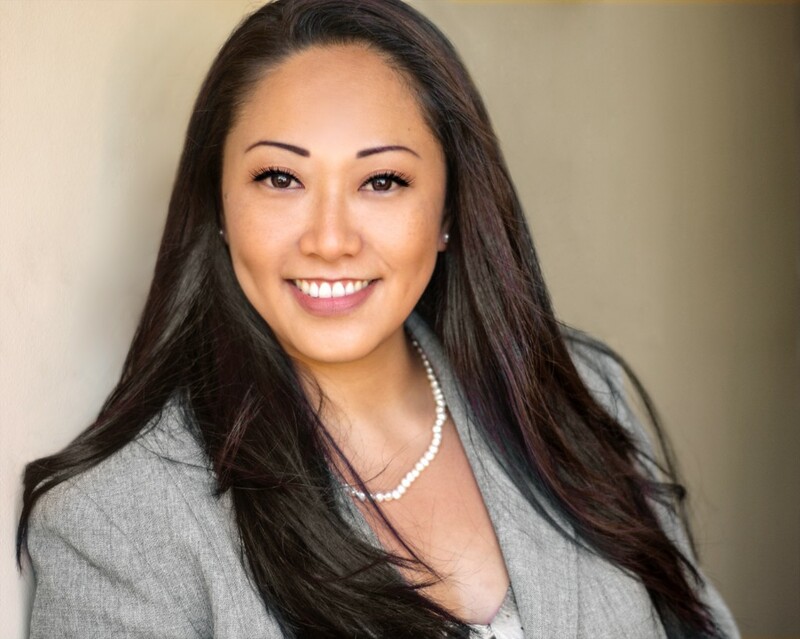 Mark Short a Loan officer with First Hawaiian Bank shared with us the many types of scams going around and we thought they we valuable to share with our clients so you won’t fall prey to them. In 2015 more than one trillion dollars were lost to scams. If you think you have been a victim please contact Scam Tracker from the Better Business Bureau to report it as well as your local police office.8.3% of scams involve callers identifying themselves as debt collectors. They indicate a past due payment of some type including claims that you owe the IRS money. 3% of scams involve credit cards. Thieves contact you claiming they are from your credit card company and offer you a lower interest rate, or say your credit card has been compromised and can you provide them with the number on it. Sweepstakes and Prize Scams comprised 8% of the reported scams of 2015. There is Never a Delivery Fee for a Prize. Don’t fall for it. Another scam that is prevalent is a caller will say they are a member of your family. (grandchild calling a grandfather) and the grandchild was in an accident and doesn’t want to tell mom and dad and needs money or the caller will say a family member has been injured and needs money or is out of country and had their wallet stolen. 6% of scams in 2015 were Tech Scams. Someone calls claiming their is a virus on your computer and they are from Microsoft or Apple and can fix it for you. Don’t give remote access to your computer and cover your computers camera when not in use. The other scams we wanted you to be aware of involve Real Estate and Closing of Escrow. A scammer will access a Realtors or Escrow Officers Emails and right before closing will send an email stating the buyer needs to wire funds to a different account than may have been provided previously by the Escrow/Title Company. Thinking it is legitimate the buyer wires money into the thieves account. ALWAYS phone escrow to verify wiring instructions prior to sending them. We hope this helps you or someone you know avoid being a victim of thieves and scam artists. Page 4 – July’s Sales Unit Volume – Residential sales decreased slightly to 92 homes sold while Condominium sales remained steady at 110 units sold. Land sales dipped to only 7 lots sold in July.Page 5 – July’s Median SALES prices –The Residential median price decreased to $599,000 while the Condo median price increased to $440,000. Land median price decreased to 490,000. YTD – Condo unit sales increased (755 units sold / +53 units sold/ +8% change YTD), average sold price = $640,662 (-2% change YTD), median price = $430,000 (+4%YTD). Total Condo dollar volume sold = $483,699,738 (+6% change YTD). YTD – Land – NOTE: Land Lot sales are such a small sampling that statistics in this property class are not necessarily reliable indicators. The number of Land lot sales decreased (88 lots / -4 unit change / -4% YTD change), average sold price = $681,961 (-4%), median price = $504,500 (+3% change), Total dollar volume = $60,012,601 (-8% YTD). Total sales for immediate past 12 months: Residential = 1,089 (with 10.4% being REO or Short Sale), Condo = 1,246 (4.8% REO or SS), Land = 150 (3.3% REO or SS). NOTE: 36.5% of these Sales in the last 12 months have been CASH transactions. Rare find in Kula. 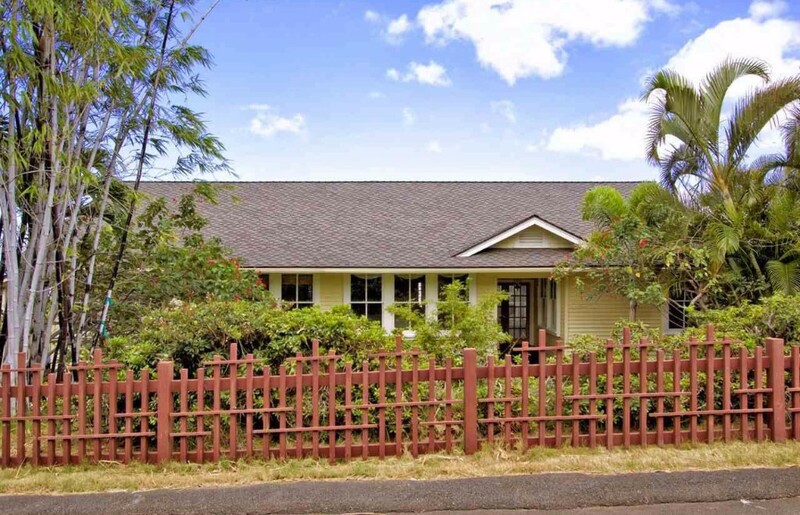 Just below the famous Kula Lodge is this gorgeous 2 bedroom, 2 bath cottage. 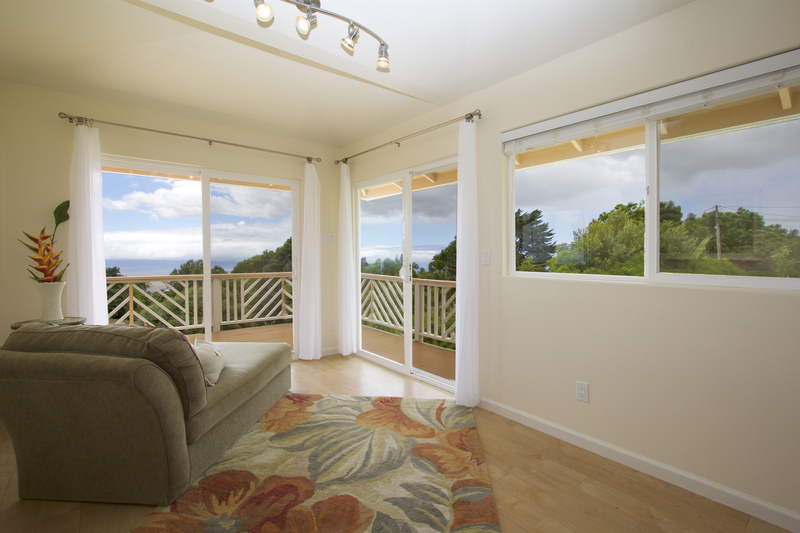 Sweeping views of the ocean and mountain views will delight you from the wrapped trex deck. The cottage was recently painted inside and has a large carport area and under home storage. This special piece of land has a main home level building area and oversized septic already installed. Beautiful surroundings of Jacaranda trees and Hibiscus color. We lovingly refer to this home as the Peach and once you see it you will be in love too. Beautiful oceanfront turn-key vacation rental or home. Rarely available studio top floor, stunning ocean & mountain views. 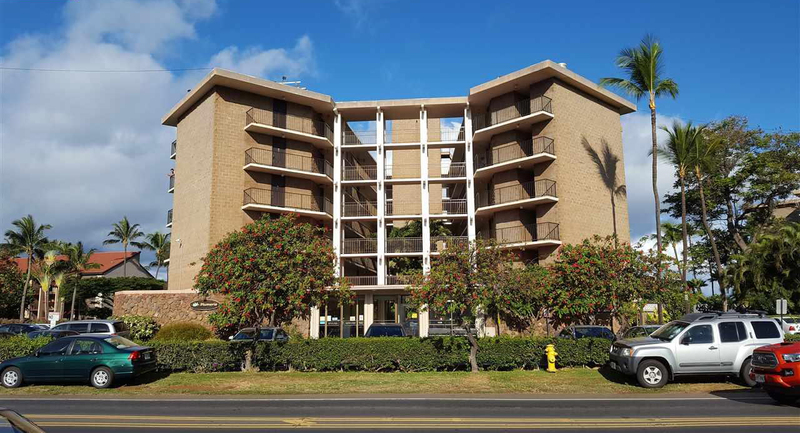 Recently updated, open, light filled floor plan, beachy colors and spacious private lanai. 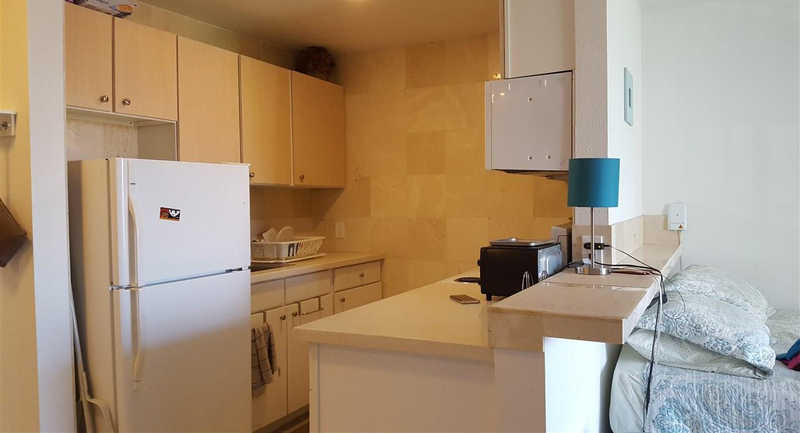 Comes fully furnished & move in ready. Lowest maintenance fee in complex, includes Electric, Cable & DSL. Walk across grassy buffer to beach. Resort-like amenities include solar-heated pool, ocean side hot tub spa and tennis courts, BBQ area, lovely gardens, staffed lobby & more. Smoke-free complex! Cooperative tenant occupied and 24 hours notice for showing requested but shorter notice may be possible, contact your realtor for an appointment. Magestic View from this single level floor plan home in Kulamalu. Gorgeous Ocean, Central Maui & Haleakala Views. This home features Soaring Ceilings in the Living Area, Central AC, a Light & Bright Kitchen with Island & Granite Counters. The Master Suite of the home is Spacious & includes a walk-in closet, en-suite bath with double sinks, granite counters and wood cabinets. Pride of Ownership is evident in this immaculate 3 Bedroom, 2 Bath home and a bonus home office/workshop/or storage room w/entry door off the 2 car garage. Interior Laundry Room and Separate Storage make this a Special Place to call home. 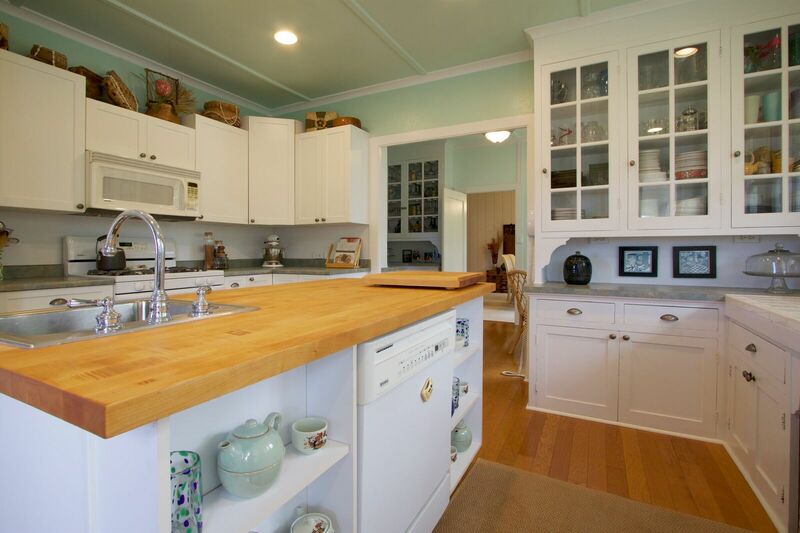 home … a charming kitchen with built-in china cabinets, pecan wood flooring, butcher block top island & separate eat-in nook.The lower level offers a separate living area w/a spacious family room (optional 4th bdr), kitchenette/bar, & remodeled bathroom. The home also offers over 700 SF of stunning outdoor entertaining space w/an uncovered lanai and stairs leading down to a custom-designed screened-in patio, both w/ocean views overlooking 1/2 acre of nicely terraced lush tropical landscaping! Be captivated by the manicured lawn, palms, mango/fruit trees, bamboo, pond w/water feature, shuffleboard court, and Bali meditation hut all spectacularly lit at night! The home has upgraded plumbing/electrical, A/C, sub-dividable lot with water lateral, off-street parking unique to the area, and no association! Short distance to schools, parks, shops & the arts.